Ever since Steak ‘n Shake opened in Victorville a few years ago, we’ve been waiting for more locations here in the Inland Empire. 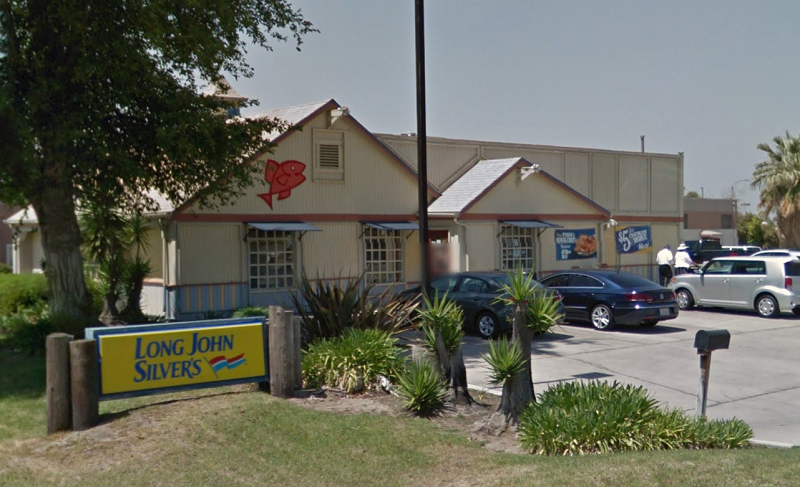 The chain has been ever so slowly opening locations here and there in Southern California. A Santa Monica location opened in October 2014. A Burbank location followed at the end of last year. 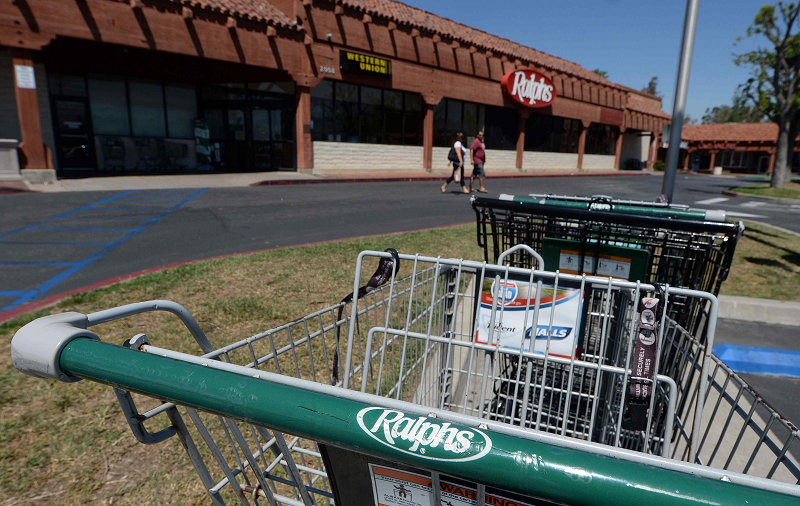 A location opened in Aliso Viejo on Monday. Now finally, a Riverside location is set to open this summer. You know summer is almost here when The Coffee Bean & Tea Leaf debuts its new summer beverages. The chain is inviting guests to try its new drinks from 2 to 6 p.m. today (May 24). 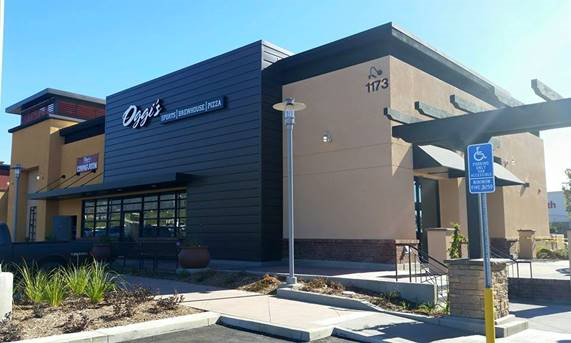 While today’s (May 23) opening of Oggi’s Pizza & Brewing Company in the Colonies Crossroads in Upland is just the beginning for the new restaurant, it also represents the end. It’s the end of new development at the center. It’s now at 100% capacity. 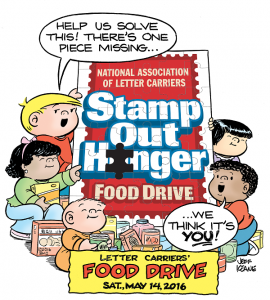 The National Association of Letter Carriers’ Stamp Out Hunger food drive, the largest single-day food drive in the country, returns this Saturday (May 14). It’s simple to participate! Just root through your pantry and gather some non-perishable items (please make sure that they’re not expired and avoid glass containers) and bag them up. Then just put them by your mailbox before the carrier comes on Saturday. The Mug Shakes, a new dessert shop in the Victoria Gardens Food Hall, had a very successful soft opening over the weekend. The shop experienced long lines of customers — perhaps due to the tantalizing pictures of its products (like the one on the right) that garnered thousands of reactions on Facebook — and ended up having to close early due to sell-outs. The location, which specializes in designer shakes, has been closed for a few days to regroup, hire some more employees and will reopen at 10 a.m. on Thursday (May 5). 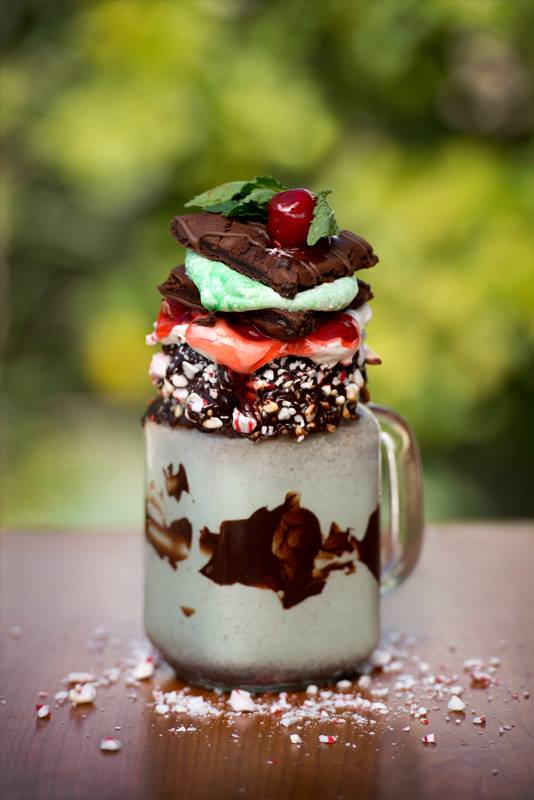 The Mug Shakes is at 12434 N Main Street, Rancho Cucamonga. For updates, “Like” ’em on Facebook.